We know how difficult it can be to decide what someone else would choose….so don’t! Let them choose what they really want by giving them a Gooseberry Pink Gift Card. Perfect for last minute shopping, long distance gifting and special surprises. It is also so straightforward! 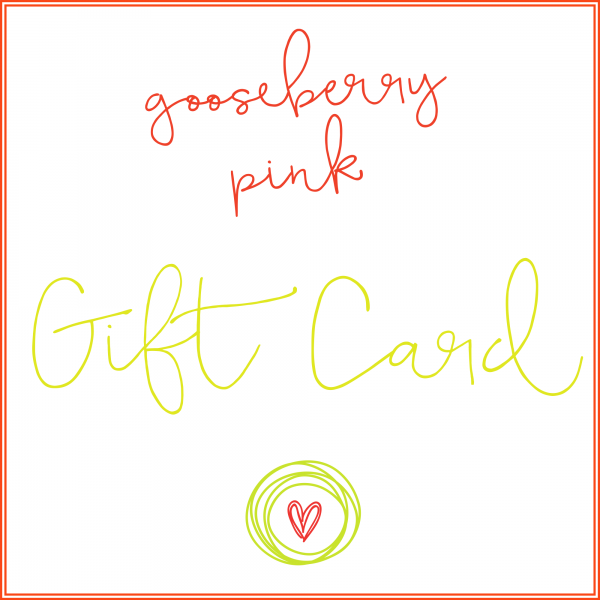 Gooseberry Pink Gift Cards make the perfect surprise! You choose the amount you want to gift. Your recipient gets to choose what they really want. An instant gift – sent as an email to your recipient with a personal message from you. You can choose to have the Gift Card emailed to you, rather than the recipient, so you can print it off. 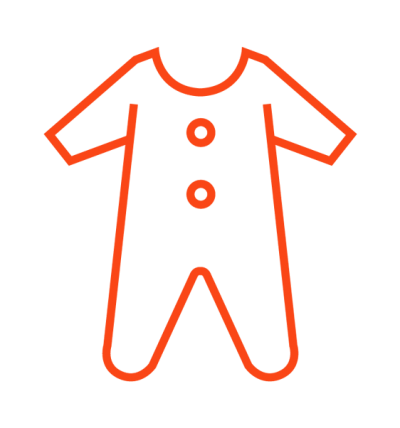 No shipping costs or additional processing fees. Your recipients order will be beautifully wrapped in our luxury tissue.